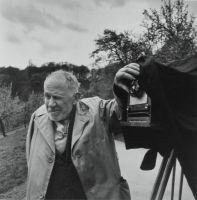 In April 1967 Timm Rautert, then a student, photographed the 71-year-old Josef Sudek in Prague. 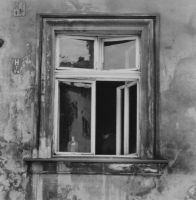 Rautert was on a study trip with his Photo class from the Folkwangschule in Essen as he met with the Czech photographer. 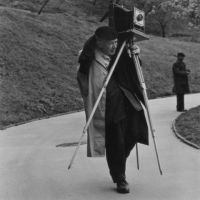 He photographed Sudek in his studio and in search of visual motifs in the parks of the Malá Strana district. It developed into a very personal photo series from the master of still life and landscape photography born in Kolín in 1896, which marked the beginning of Rautert’s career and is seen for the first time in a solo exhibition at the Forum für Fotografie. 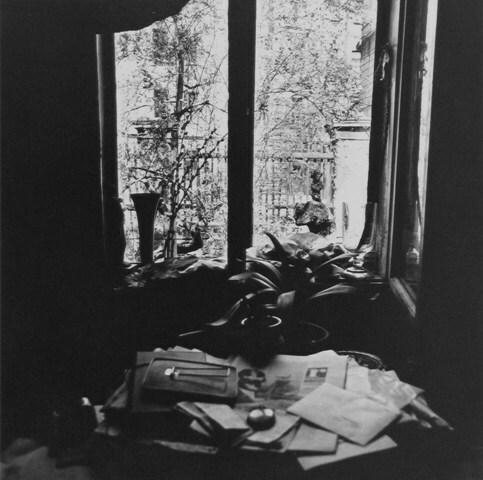 Josef Sudek is the most important Czech photographer of the 20th century. 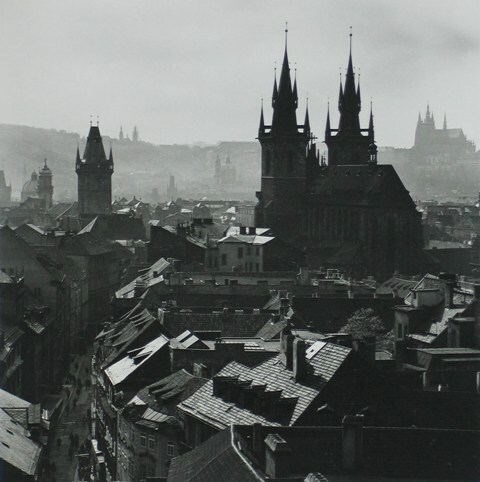 From 1922 to 1924 he studied photography at the State Graphic School in Prague under Karel Novák. 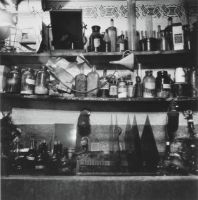 While his early work was still engaged with Pictorialism, Sudek later turned to an objective approach to the medium of photography. He financed his own work with advertising and portrait photography, and when necessary, he traded prints for hard to come by photo materials. 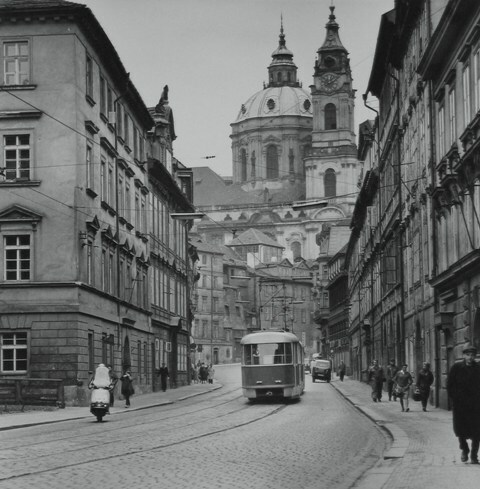 Money was not important to the modest and frugal Sudek. 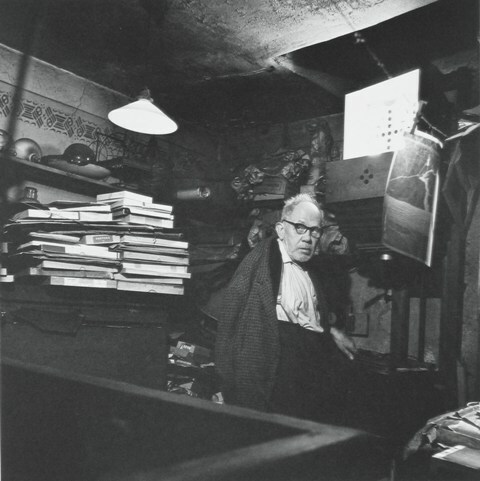 He acquired the small studio house in the backyard of a rental building in 1927; here he worked and intermittently lived until his death in 1976. The portrait is a central subject in a complex work from Timm Rautert. 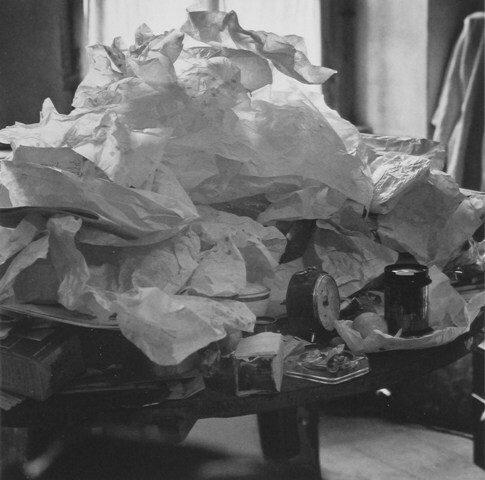 It is primarily the “everyday worker” that the photographer is interested in—whether artists in their studios or industrial workers in a factory. Rautert is fascinated by high-tech manufacturing like Porsche in Zuffenhausen/Leipzig and created the photo series of luxury autobodies from 1986, 1992, and 2006; yet never absent is his attentive look at human activity, which is disappearing as time goes on: “I cannot take photographs without thinking about people,” says Rautert, and this is also true when the person is rationalized away, that is to say, not present. Timm Rautert also pays attention to socially critical themes. 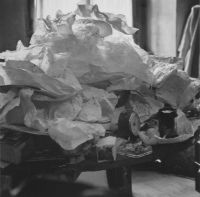 With the writer Michael Holzach he traces the lives of homeless people, and later developed photographs of children with birth defects caused by thalidomide and a documentary photo series on students with special needs. His vision remains objective, his images never addressing superficial social critique. 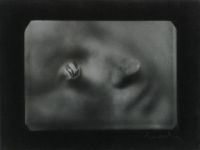 Since the beginning of his photographic work Rautert is intensely engaged with photographic technique and aesthetic questions. 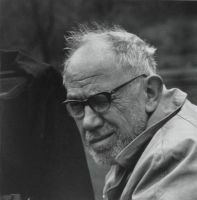 Under the term “image-analytical photography” he links a series of photographic works that were created during his studies. 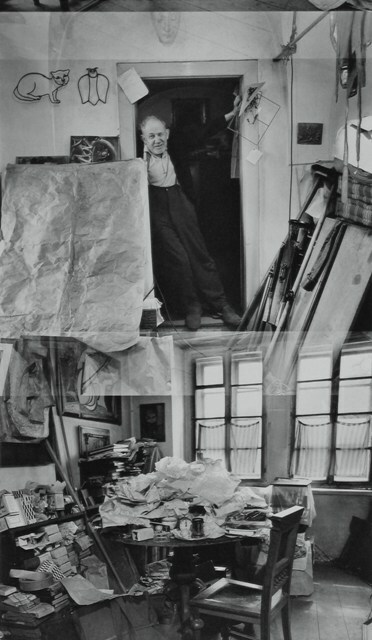 It is the attempt to analytically capture the complexity of a photograph by means of experimentation, so as to arrive at a relativized visual message as a result. Unlike his teacher Otto Steinert, the founder of so-called Subjective Photography, he considers the credo of autonomous images and their optimal lighting to be understood too narrowly. He experiments with additive sequences of exposure times and through his photographic analyses reaches more broadly complex visual messages. 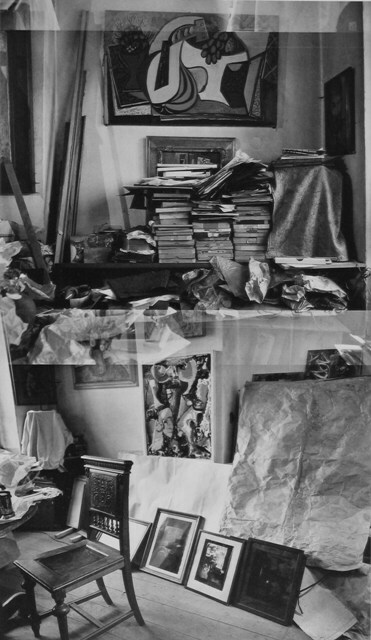 This work by Rautert stands in the context of cultural-historical mass media theories. 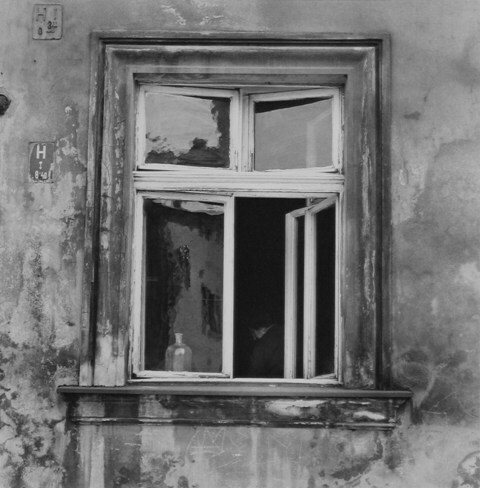 Timm Rautert, born in 1941 in west Prussian Tuchola, in what is today Poland, was interested in photography as a child. After an apprenticeship as a shop-window designer and sign painter he studied photography at the Folkwangschule for Design in Essen beginning in 1966 under Otto Steinert and completed his studies in 1971 with the diploma work on “Künstliche Welten” (Artificial worlds). 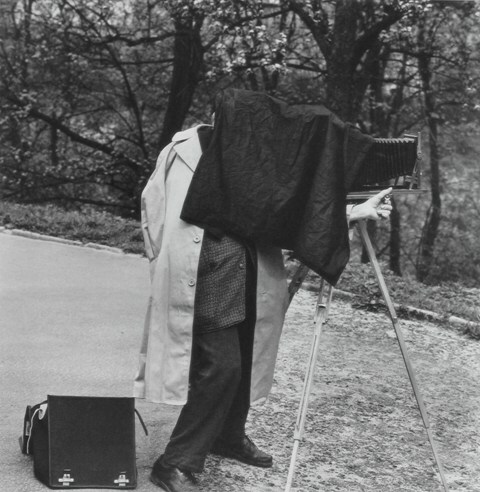 He worked as a freelance photographer and photojournalist for well-known magazines like Stern, Geo, Sunday Times Magazine, Time/Life, and ZEITmagazin. He has had numerous books published. Between 1993 and 2007 Timm Rautert taught as a Professor for photography at the Hochschule für Grafik und Buchkunst (School for Graphics and Book Art) in Leipzig. 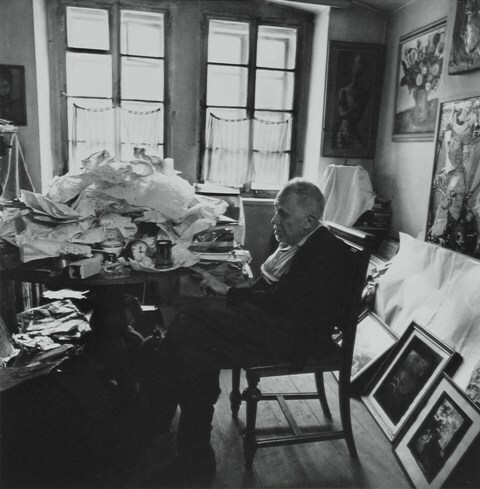 In 2008 he received the Lovis-Corinth Prize, the first photographer to do so. You are cordially invited to a discussion evening on Wednesday, April 7, 2010, at 8 p.m. Prof. Timm Rautert and Prof. Jaroslav Poncar will illuminate the art-historical distinction and the outstanding personality of the Prague photographer Josef Sudek from their own experience. 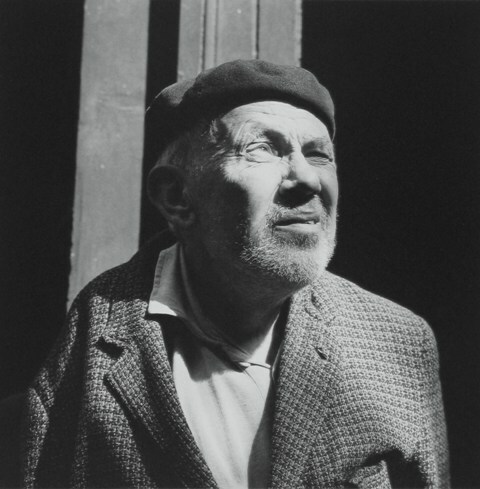 Next to the artistic excellence of his portraits of Sudek, Rautert has also created an important historical document. 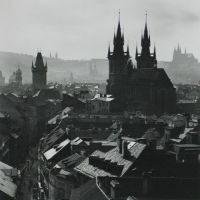 Jaroslav Poncar, who grew up in Prague, is biographically close with the Prague cultural scene and connected to Josef Sudek’s circle. 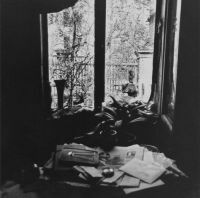 The evening offers the opportunity to familiarize oneself with the work of Timm Rautert as well as with that of Josef Sudek.